Knowledge Representation, which lies at the core of Artificial Intelligence, is concerned with encoding knowledge on computers to enable systems to reason automatically. 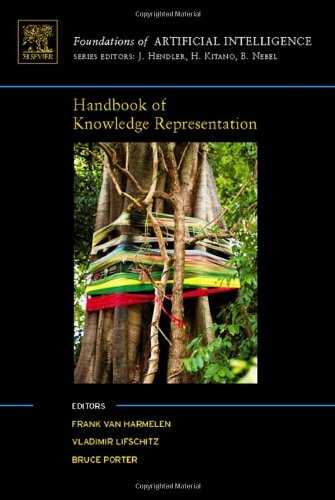 The Handbook of Knowledge Representation is an up-to-date review of twenty-five key topics in knowledge representation, written by the leaders of each field. This book is an essential resource for students, researchers and practitioners in all areas of Artificial Intelligence.